In the fall of 2016, Apple announced that the iPhone 7 would utilize Bluetooth headphones for the iPhone rather than having a traditional headphone jack. 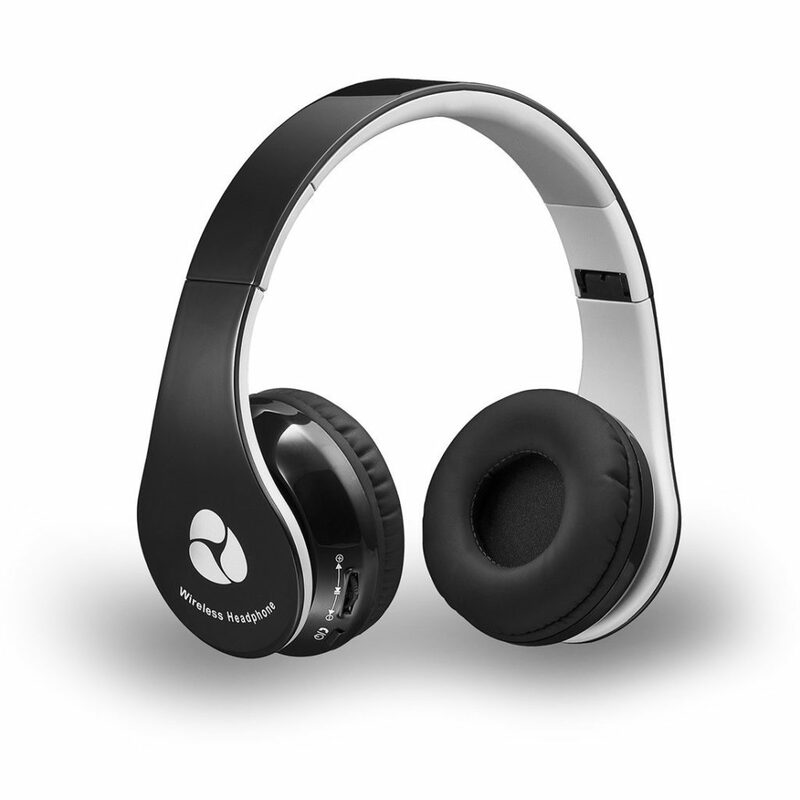 Bluetooth headphones offer the wearer the benefits of using traditional headphones without having to be connected to their phone. They also offer a hands-free listening experience without the frustration of headphone wires becoming tangled and knotted together. While Apple sells its own brand of Bluetooth headphones for the iPhone 7, there are a number of low-cost Bluetooth headphones available from different retailers. Purchasing cheap Bluetooth headphones doesn’t mean sacrificing quality. These ten budget Bluetooth headphones offer the benefits of wireless headphones without breaking the bank. 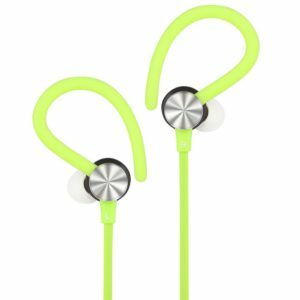 These waterproof headphones are perfect for working out at home or the gym. 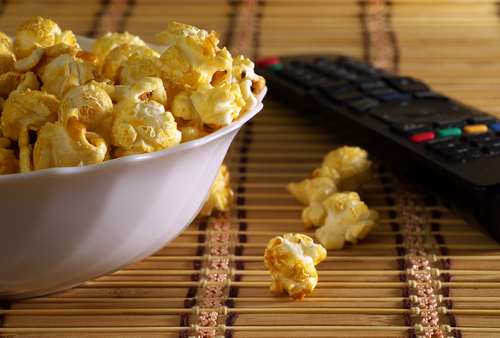 They offer the option to pair with up to two Bluetooth devices. These affordable Bluetooth headphones cancel up to 95% of noise, offering high quality sound. They feature up to six hours of battery life during active use and up to 180 hours of battery life while in standby mode. This set of headphones also gives the user the ability to answer or reject incoming calls through voice control. 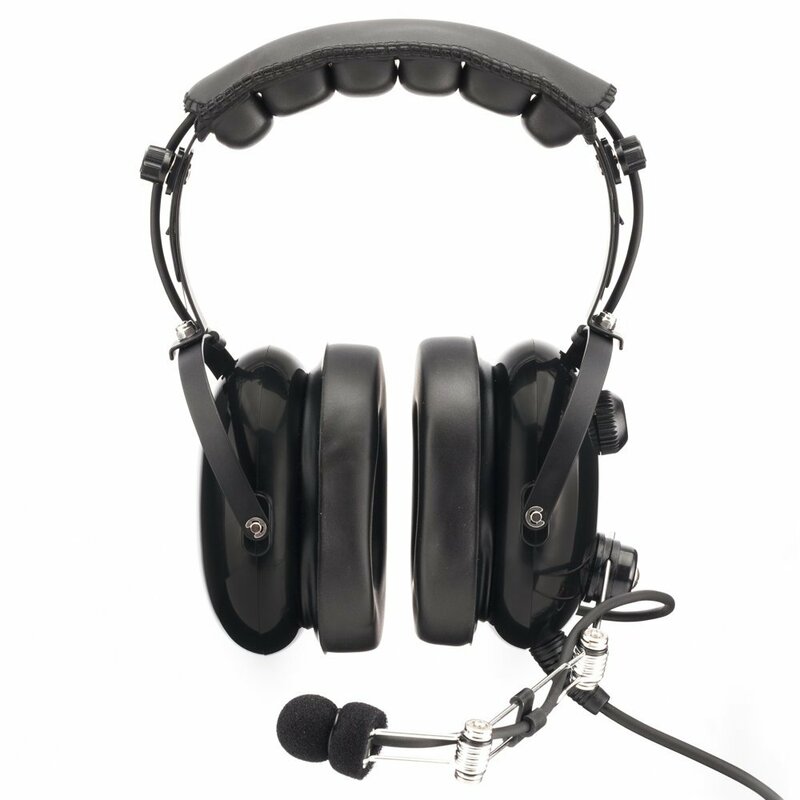 Perfect for pilots, passengers or flight students, these headphones from Kore Aviation offer up to 24 decibels of hearing protection. They feature stay-in-place ear cups and a wire microphone to ensure crystal clear sound. The P1 Series Aviation Headset also has a 3.5mm port compatible with Apple and Android devices. These noise cancelling Bluetooth headphones are an affordable option to in-flight communication. This sweat proof Bluetooth headset from Adseon Wireless features magnetic ear buds so the wearer can easily carry the headphones around when they aren’t in use. These low-cost Bluetooth headphones offer approximately 6-8 hours of talk time, 7 hours of music time and 240 hours of standby time, offering users a long battery life on a budget. These folding on-ear headphones from Fleeken are perfect for traveling and every day use. They provide high quality sound and can be fully charged in just two to three hours. These compact and affordable Bluetooth headphones fit comfortably around the ears, providing a pleasant listening experience for the wearer. Fleeken’s Wireless On-Ear Headphones are compatible with Apple, Android and other Bluetooth devices. 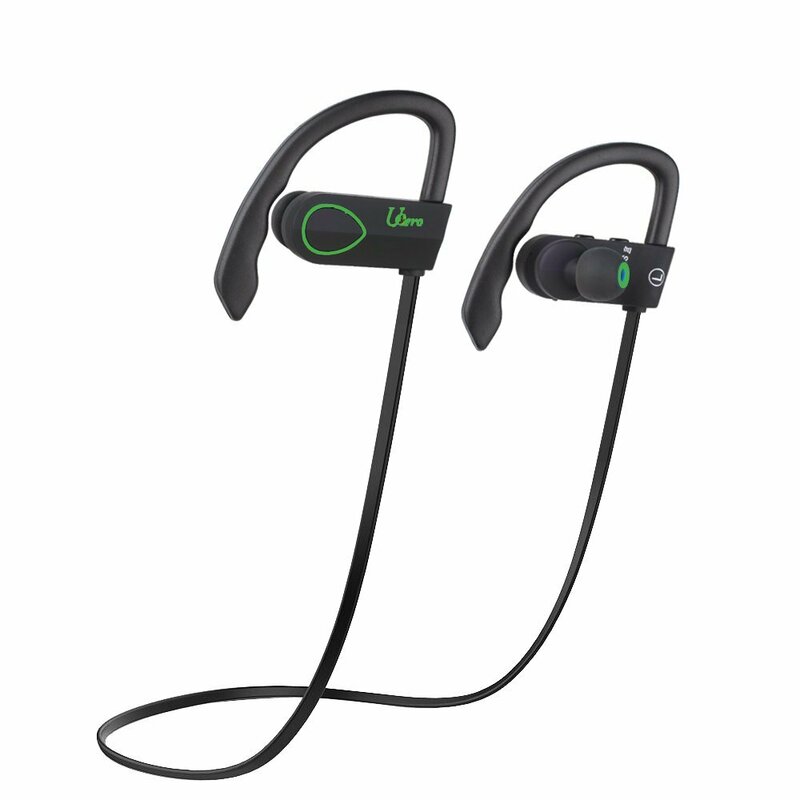 This Bluetooth headset is a great option for running and working out. Both sweat proof and noise cancelling, the ear buds provide clear sound while staying in place during the most strenuous of activities. 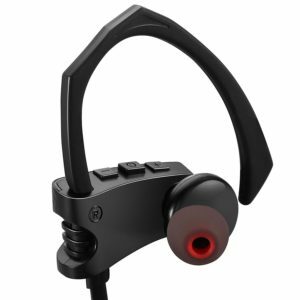 The headset offers compatibility with multiple Apple, Samsung, Sony, Nokia Motorola, Android and other Bluetooth devices. These New Athletic Bluetooth Headphones provide up to 8 hours of music time before they need to be recharged. These Wraith Bluetooth Genuine Wood Headphones from Symphonized offer a high-end look on a budget. Padded over-the-ear cushions provide both comfort and noise cancellation. The built-in microphone enables wearers to receive and end calls, skip music tracks and activate the Voice Control feature. 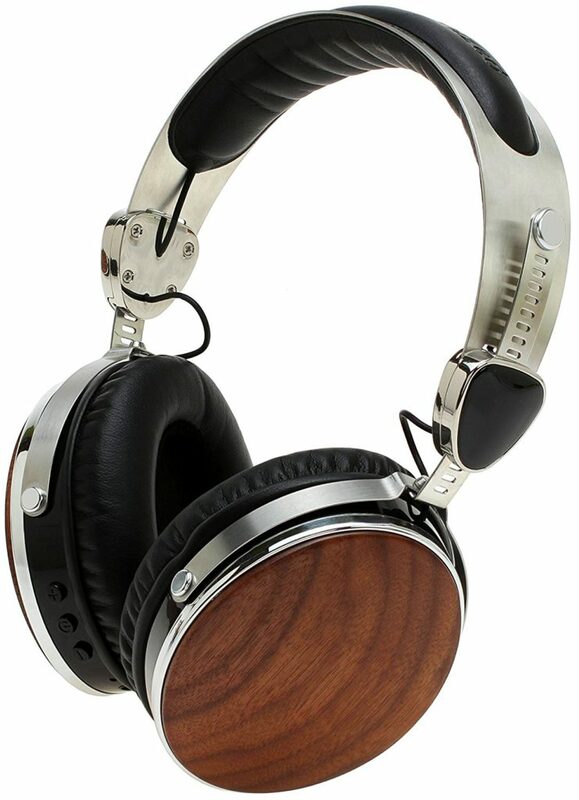 These headphones offer a superb level of sound quality with a vintage look. They are specially designed for the latest Apple products and will also work with Android and other Bluetooth devices. Lecmal’s Stereo Sport Earphones are both sweat and tangle proof, making them perfect for exercising and sports aficionados. 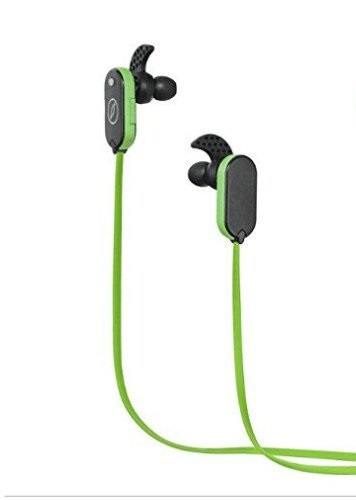 These headphones feature ear hooks that keep the headphones secure during activities. Compatible with all Bluetooth enabled devices, these affordable headphones will provide a strong signal and high quality sound for the wearer. 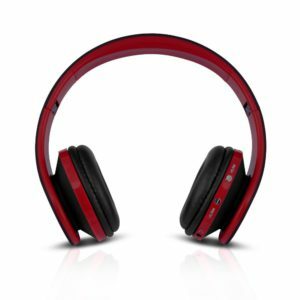 These noise cancelling Bluetooth headphones come in a variety of fun colors that will suit just about any personality. The HX110 Universal headphones from Alpatronix offers more than 20 hours of play and talk time before needing to be recharged again. While in standby mode, these headphones will stay charged for approximately 400 hours. These Bluetooth headphones are compatible with both the iPhone 7 and the Samsung Galaxy S7. These lightweight and comfortable over-the-ear headphones reduce outside noises, providing clear sound for music and phone calls. The Bluetooth connection provides a strong signal for up to 30 feet. These headphones are a great option for those who need extra long battery life. These Bluetooth Headphones made by Canbor are water resistant, making them a wonderful choice for outdoor use. 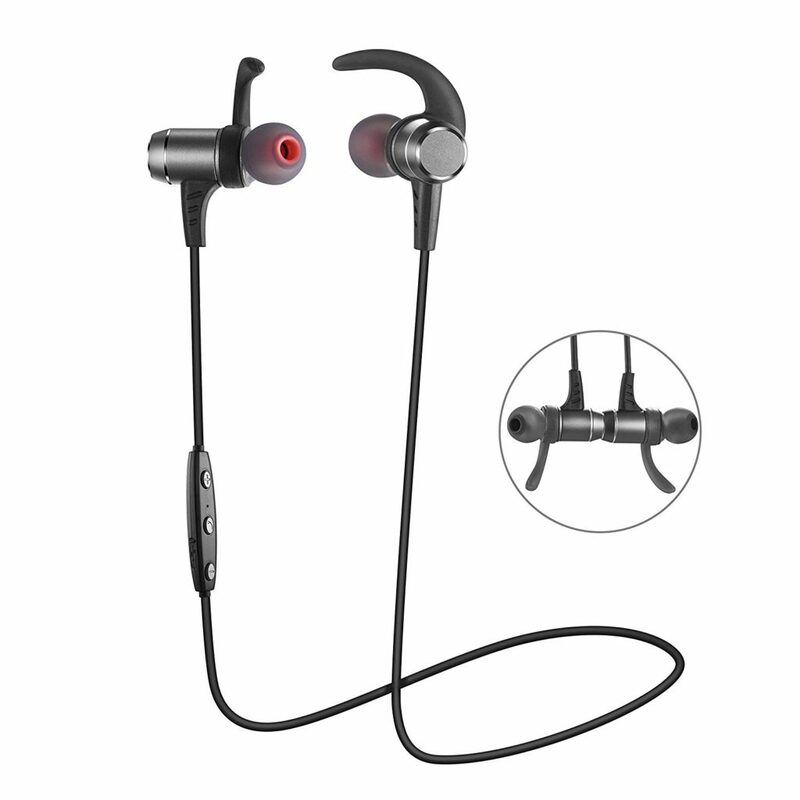 They feature noise cancelling ear buds that also provide excellent stereo sound for listening to music, streaming movies or talking on the phone. These headphones give the user a voice notification for all incoming calls. These lightweight and affordable Bluetooth headphones have a battery life of around eight hours of listening and talk time. They are compatible with Apple, Samsung and Android phones. FX-Victoria offers these comfortable over-the-ear headphones that feature a folding design so they can easily be brought anywhere. 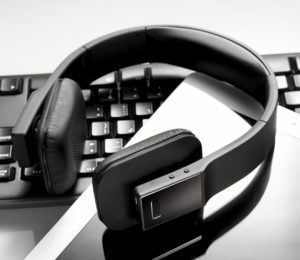 These low-cost Bluetooth headphones may be used with any cell phone, tablet, laptop or computer. The FX-Victoria Studio has a battery life of approximately ten hours. Users can keep track of how much battery life is left with the easily visible battery fuel gauge. The headphones will automatically shut off when they are unplugged, saving valuable battery life. High-quality, affordable Bluetooth headsets are available to meet buyer’s needs. Buyers can easily find Bluetooth headphones for the iPhone 7, no matter what their budget may be.